I just finished reading Marilyn Lancelot’s Gripped by Gambling, one of the first books written by a female gambler. This was my third reading, and the book was just as riveting as it was the first time. Marilyn is an incredible storyteller who chronicles her descent into addiction and the price she paid while held in its grip. She shares the struggles of a female gambler participating in recovery in a male-dominated “world” and reveals a portrait of a middle class grandmotherly type who could have been your next-door neighbor—except this neighbor has a secret: She is a gambler. At the time the secret came to light, Marilyn had been involved in gambling almost from the time she arrived in Arizona 15 years earlier. What began as innocent fun in Laughlin became an obsession. A Gambler or a Grandmother? The embodiment of everyone’s grandmother, Marilyn didn’t fit the mold of the public’s perception of a cigar-smoking, overbearing, smooth-talking blowhard. Her gambling led to incarceration, and following this life-changing event, Marilyn relocated to the Phoenix area from Yuma. In search of a new beginning and help for her disease, she made the decision to attend Gamblers Anonymous where she had difficulty being accepted in a male-dominated recovery program. She persevered and eventually found acceptance within the group. Recognizing that female gamblers presented some different issues as well as those that are unique to the female experience, Marilyn started one of the first women’s recovery groups in the United States. This first group was met with a lot of male opposition, but eventually the men were able to embrace the concept of “women preferred” groups. In your opinion has the public perception of gamblers changed for the better or has this perception remained the same? Marilyn thinks that there’s now a little bit more understanding from the public, but she agreed that we have a long way to go to promote the concept of gambling as a disease. You wrote this book almost 7 years ago. What changes, if any, have you witnessed within the recovery community? Marilyn noted these changes: younger people are gambling, there’s more Internet gambling, the sheer number of meetings has greatly expanded throughout the state, and more people are accessing treatment. Also, Marilyn indicated that there are now more women’s groups and more understanding by male members as to why women’s preferred groups are needed. Gripped by Gambling is the first of three books that Marilyn authored. Her latest book, Detour: Avoiding Temptations That Lead to Addiction, is now available on Amazon. Her other book is called Switching Addictions…Why Didn’t Someone Tell Me? All three books are available in paperback and Kindle format. All three books can be found on Amazon on Marilyn Lancelot’s Amazon author page. Her proudest accomplishment is the newsletter “Women Helping Women.” She said that whenever she considers shutting down the newsletter, she receives a flurry of email from women all over the world. With its original articles written by Marilyn, addictions specialists, and other women in recovery, Marilyn’s newsletter is an especially vital link for women who may not have access to meetings or live in areas where meetings are scarce. In addition, “Women Helping Women” creates community for women all over the world. I have become concerned about the number of what I perceive are “near misses” reported by clients in recovery from gambling addiction. A near miss, in my opinion, is often a gray area that a client somehow does not see as problematic. A near miss may be the gateway to other compromises or a direct path to relapse. The subtle little things may ultimately prove to be problematic, and it’s not always the big issues that can be a deal breaker for your sustained recovery. 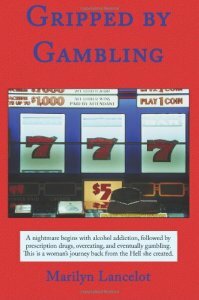 What follows are some things to consider so that you can avoid skating too close to gambling addiction’s blurry edges and falling through the ice. Raffles: Good Cause or a Bad Idea? An example of a gray area might be the “innocent” raffle ticket that you consider purchasing or selling for a good cause. Some of you are double or even triple winners. In recovery terms, a “winner” is an individual who belongs to a 12 step group. You might be approached by someone in your other 12 Step programs who ask you to buy or sell a 50-50 raffle ticket. In a 50-50 raffle half of the proceeds go to purchase literature for newcomers’ packets and the winner gets the other half. Saying no to a fellow recovery friend may be difficult, but remember, there are other ways to support the group such as making coffee, acting as a room greeter, setting up and clearing up after the meeting. A local healthcare organization holds a fundraising raffle with opportunities to win many choice prizes. There are many fine organizations doing amazing work in our communities, and fundraising is an integral part of those groups. However, for those whose primary focus is playing to win rather than supporting the cause, this type of a fundraiser can be problematic and rekindle old fires. Sometimes the mail brings temptation in the form of offers from an entity such as the Publishers Clearinghouse Sweepstakes guaranteeing that you have one of the winning numbers. You quickly forget that at least half your neighbors have received the same special envelopes and have also been assured that they are the holders of the lucky numbers. According to the official rules, the estimated odds of winning the $1 million a year forever are one in 1.3 billion. How lucky can you get? One of the biggest potential time bombs are casino-like games on personal computers and cell phones, especially those that offer “free play.” Free play may initially seem innocent enough. After all, there’s nothing out of pocket. It is possible to play for a while for free, but then the old bait-and-switch occurs, and the next thing you know, you must pay for the “extras” that are part of the game. Sometimes you’re hooked into playing these free games through invitations by friends on social media, or when pop-up advertising of these games seem like no big deal at first. These “innocent” and “free” games may put you on thin ice so that eventually you go for the real thing. Avid sports fans in recovery may struggle with not participating in office pools such as Fantasy Football or Sweet 16, whether or not money is involved. By the way, offering advice to those who are playing is a vicarious thrill you can’t afford. 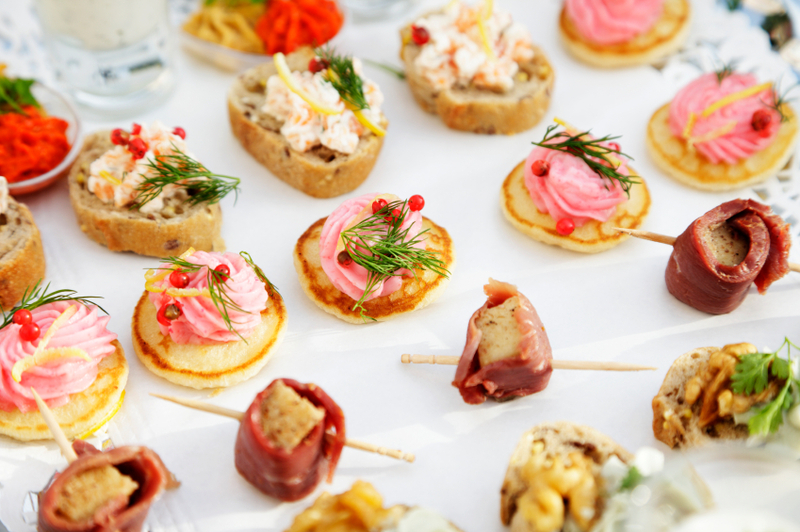 During Kentucky Derby parties, the focus is on the buffet and elaborate hats, but the bottom line is that the betting is for real. Placing a bet during a simple game of golf, no matter how small the amount, is another gray area that should be recognized. The focus may be diverted to the win and not to the enjoyment of the game itself. Concentrate instead of improving that swing. Another potential near miss is when your work holds a holiday party that has a casino night theme, and you are expected to attend. Even though money won’t be exchanged at the event, you are entered into a drawing for prizes. What do you do? Hopefully you shared your recovery with your spouse or significant other, and there is a level of accountability and protection. Stating empathetically that you don’t gamble and are waiting for the dancing is always a good strategy, and when the music starts get out there and show that you mean business. Another difficult choice can arise when your social service organization sponsors a casino night. Not only are you expected to attend but you might also be easily swayed by the good cause that the event is supporting. If the cause means that much to you, in lieu of attending, I’m sure the organization would appreciate a donation in any amount. The gaming industry makes the most of their advertising dollars through digital and print media. It is not uncommon to find scratcher ads stuck on the front page of the Sunday newspaper. These scratchers can only be validated at the gaming venue. For those who indulged in scratchers prior to recovery, this type of advertising can be a potent trigger. Ultimately, don’t let the gray areas ruin your recovery and skate you back into the black days of addiction. What’s the solution? Avoid gray areas by remaining vigilant. When in doubt, check it out with your therapist or with your recovery group, your sponsor, and peers who have a solid recovery. 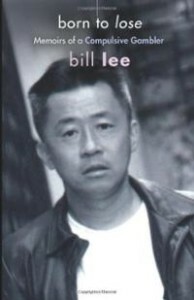 I just finished rereading Born to Lose: Memoirs of a Compulsive Gambler by Bill Lee. I was so compelled by his story that I was unable to put the book down after planning to read just a few pages. The next thing I knew it was 2:00 a.m. Reading the book a second time was just as riveting. Bill Lee’s childhood—even before he was born—was filled with many jaw-dropping moments. He describes his descent into hell in a graphic and poignant way. The book is the story of addiction told from the perspective of a male action gambler. Bill Lee was born in San Francisco’s Chinatown, where he was exposed at an early age to the gambling culture. The author speaks of early indoctrination and acceptance of gambling within his community. “My history of gambling really began before I was born,” Lee says in the book. He was born into a culture in which it was not unheard of to lose fortunes and even one’s children to gambling. He talks about a generational influence as he was a third generation gambler. He believes that he is one of those unfortunate individuals who is predisposed to gambling and that all it took was exposure, and he was off and running. Although he spent time in Vegas, the action primarily takes place in his hometown, but his story could have happened anywhere. Gambling is about time, money and most importantly, availability. He eventually finds recovery through the Twelve Step program and shares his challenges in accepting his disease and the structure of the Twelve Steps. At the time of the book’s writing, Lee had a 40-year history of gambling followed by 15 years of involvement with GA. There is a ray of sunshine in reading the book as Lee shares his experience, strength and hope. He seems to have held off his demons one day at a time and credits GA. Before he surrendered to GA, he relapsed and questioned GA traditions and procedures, but in the end he came to praise the gift that he had been given. Born to Lose is available in paperback and a Kindle version by following this link to Amazon. For the past few weeks this holiday classic has been playing in my head. It’s the Most Wonderful Time of the Year Perhaps this was triggered by a client’s recent comments lamenting the start of the holiday season. This certainly didn’t sound like the most wonderful time of year for her, I observed. Without a doubt, this time of year puts undue stress on us all. In recent years all of us have been subjected to increased media hype, often starting as early as September. We succumb to the lure of advertising, resulting in unreasonable expectations for ourselves and for others. The media floods us with images of glamour and perfection. The gifts are elegantly wrapped. The table is impeccably set, and the turkey’s cooked perfectly. The scene is complete with smiling faces projecting contentment and happiness. Sometimes, consciously and most certainly unconsciously, we compare our lives and our situations with these ideal images of the holiday. No wonder we come up lacking! Who can compete with staged sets, enhanced food photography techniques, and airbrushed models paid to look happy and festive? Enhanced food photography makes life look perfect. But real life doesn’t always look this way. All year long we’ve been chasing our tails. Add in the pace of the winter holidays, and we go into overdrive to keep up with the demands on our time. For those who aren’t dealing with addiction, there’s intense pressure during the “most wonderful time of the year.” And for those who are fighting an addiction, the pressure is even worse if they are not prepared or aware of the pitfalls of the holidays. 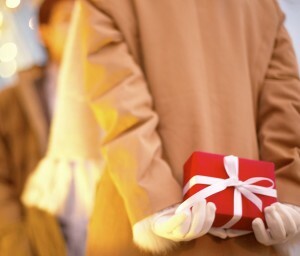 Is there anything you can do to accentuate the positive and minimize the negative influences of the holidays? Absolutely! I like to call them “The Three G’s”: Give of Yourself, Give to Yourself, and Guilt-free Gift Giving. The most important thing to remember is not to isolate, which actually makes the problem worse. The best way to get outside of yourself is to think about and do for others. Within the recovery community itself, you can always help with setting up or cleaning up after meetings, talking to the newcomer, and sharing your strength and hope. Volunteer for tasks through Intergroup. In the community, there’s an abundance of volunteer opportunities. Food banks and food kitchens are always in need of extra hands. Organizations such as the Humane Society and animal shelters welcome volunteer help throughout the year. You could volunteer to work with seniors or youth or any charitable organization that interests you. However, if you decide that you really want to have your own pity party, set a timer for 15 minutes and indulge yourself. But when the timer goes off, get up and move on with life by thinking about someone else besides you. ▪ Try diversion/distraction techniques such as watching movies or reading a fast-paced non-work-related book. Laughter is the best medicine any time of year, so watching comedies is not only a great diversion but it will get you laughing. Visit your public library. The price is right to check out selections from their huge selection of books, DVDs, and music. ▪ There are some other things you can do that are inexpensive or free. Go for a walk or hike. Ride a bicycle. Grab your camera and see the world in a new way even if it’s only in your neighborhood. Check the newspaper entertainment magazines for free or low cost concerts, exhibits, and other activities in the community. ▪ Get out and socialize. Take a risk and ask someone out for coffee. If talking is difficult for you, start by genuinely listening to others. If you have not been particularly social due to the impact of your addiction and you are afraid to take a risk, remember that others may be equally nervous about connecting as well. Ironically I find that gamblers are risk-avoidant when it comes to trying new activities and connecting with others. But when actively gambling, gamblers are incredible risk takers. About those gifts. There’s a tendency for all of us to overspend at Christmas time, and all spending rules fly out the window. Even those who have a solid spending plan in place may make small compromises here and there.Remorse is at an all-time high in January when the bills come due. A gambler may engage in overspending as a way to soothe those pangs of guilt about past spending to fund the gambling. Those in early recovery are particularly vulnerable as gift giving may be viewed by the gambler as an opportunity to make amends to significant others. Spending is at an all-time high during the holidays. But gift giving is not a way to make amends for those in recovery. ▪ Set a realistic budget and stick to it. You may need help from a sponsor or a therapist to help you evaluate if you’re staying within your means. The slogan “Keep It Simple” means just that. 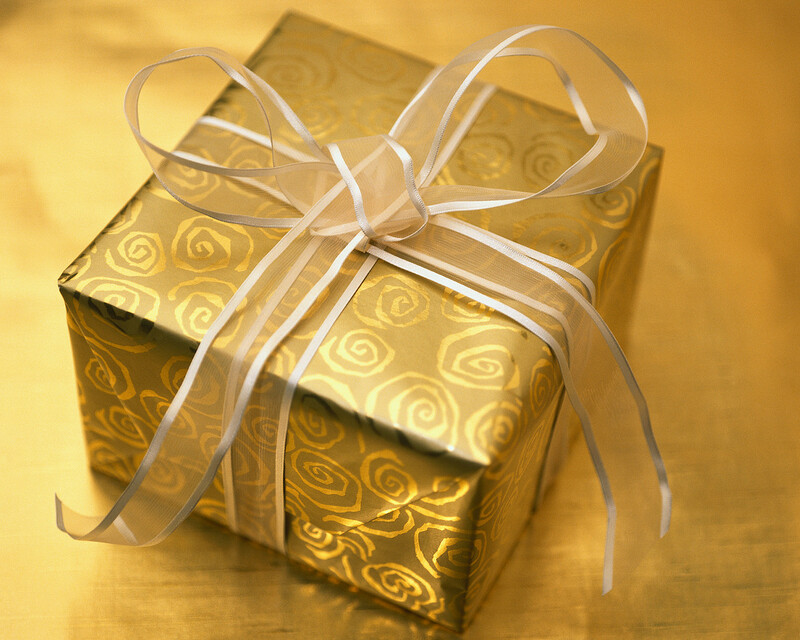 Gifts most remembered are those from the heart. And your new way of life is the best gift of all. Maybe you’re like my client and doubting that it’s the most wonderful time of the year. The goal is to create wonderful moments for oneself—not an entire holiday season, not a picture-perfect family scene, not a dinner table laden with the finest. But wonderful moments. Be like a child stringing pieces of popcorn to decorate the Christmas tree: string those moments together and you will have one day at a time. And that will definitely be wonderful! 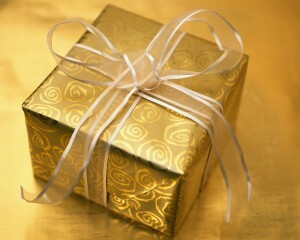 Your new way of life is the best gift of all. 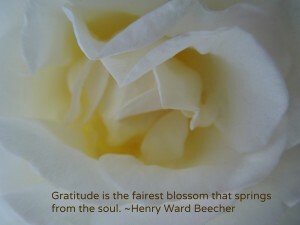 During this season we hear the word “gratitude” more than any other time of year. During this holiday season, gratitude is not just for those in recovery. People in general focus on giving thanks for what has been gained during the past 12 months. For those in recovery, however, gratitude is part of the 24-hour daily cycle of life. Giving thanks in the morning for a day free of compulsive gambling and for the courage to face life on life’s terms is the gambler’s fervent prayer. Likewise at night, the day ends with gratitude for a gambling-free day and appreciation for even the smallest gifts, especially for the gift of one more day of recovery. Being grateful for even the smallest, most ordinary moments is a way to stay with the day and opens the door to a sense of serenity and inner peace. Any day that you practice gratitude will be a good day! And today would be a very good day to take five minutes to enjoy this beautiful video on the power of gratitude.